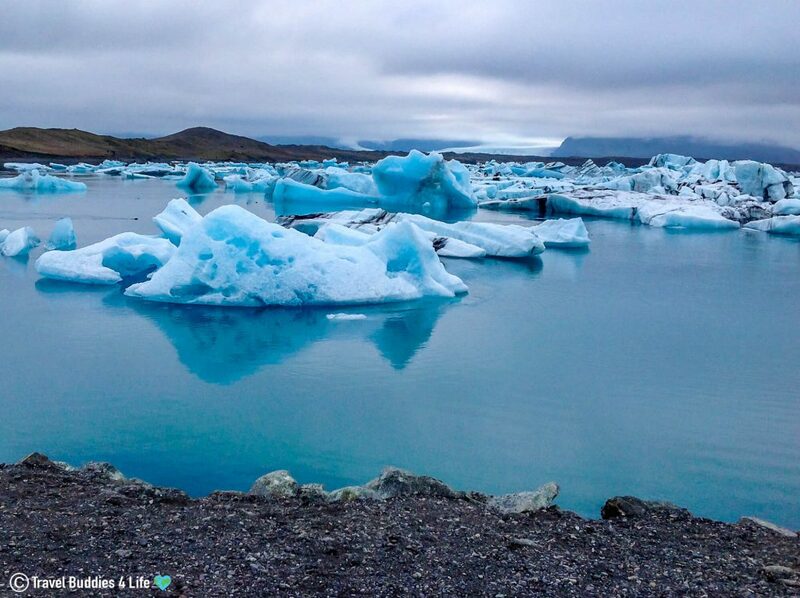 Iceland is a high latitude country that sits on the juncture of the North Atlantic and Arctic Oceans. 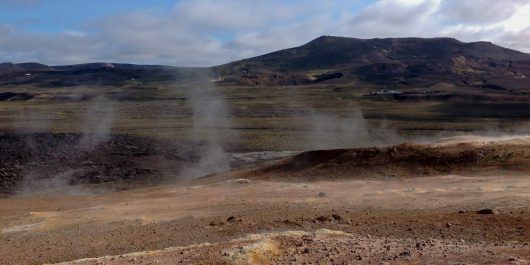 Located in a volcanically and geologically active region, Iceland takes full advantage of its natural treasures, running almost entirely on renewable energy. 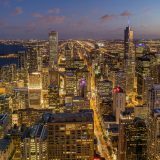 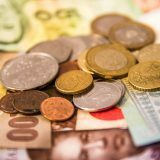 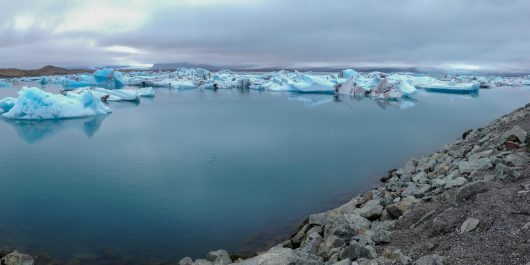 Despite being just outside the Arctic Circle and being the most sparsely populated country in Europe, Iceland has established themselves worldwide as a politically, economically and socially stable country. 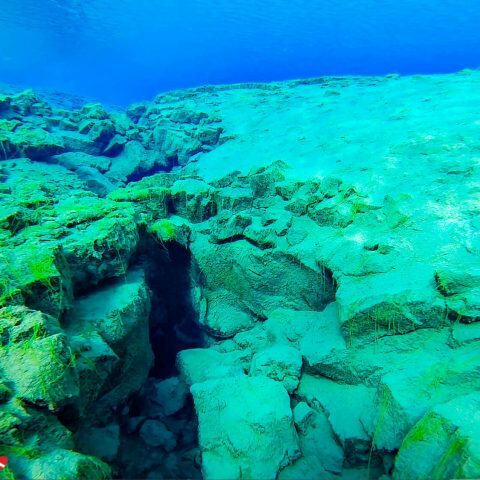 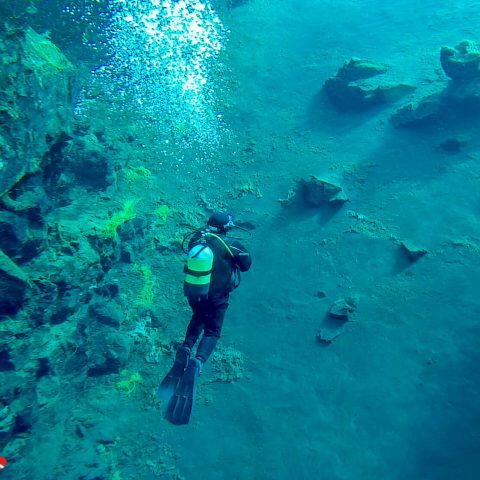 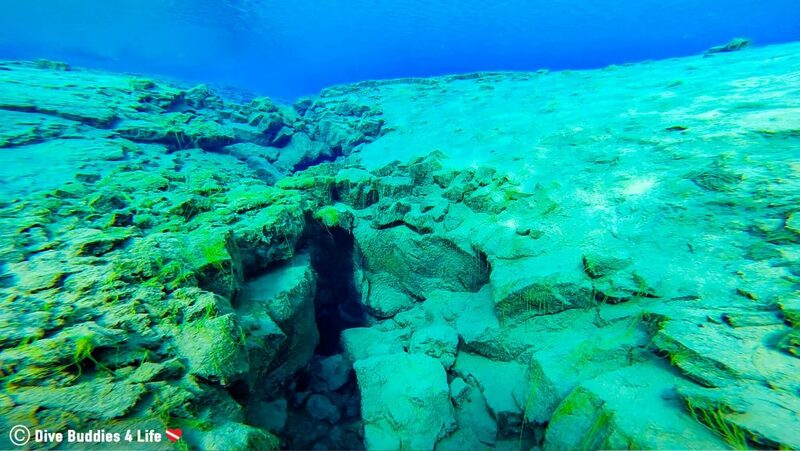 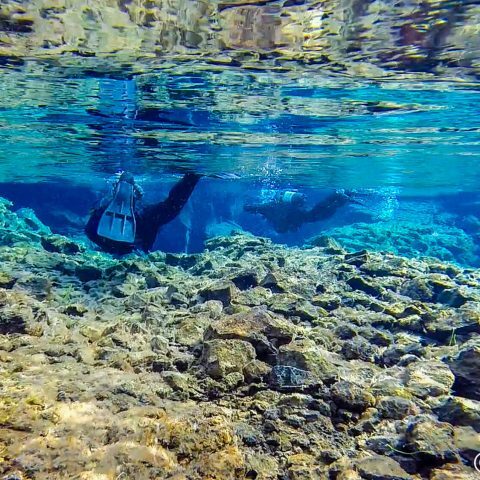 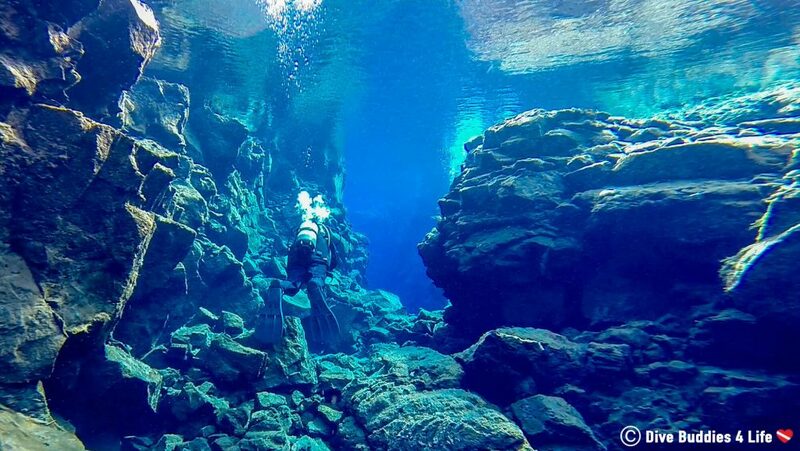 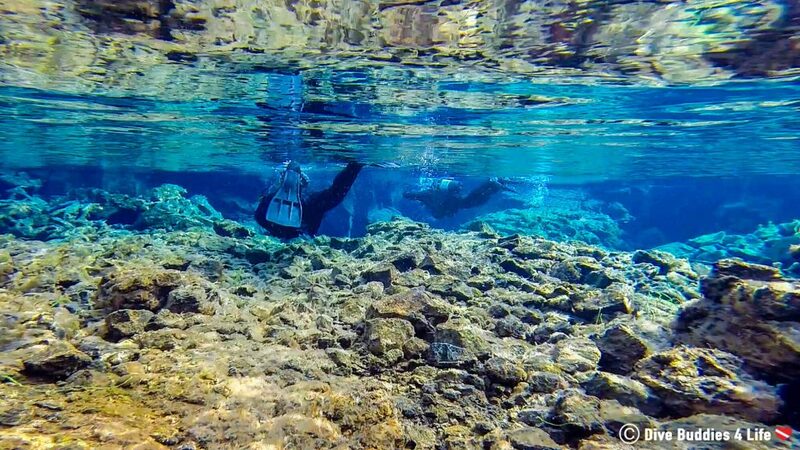 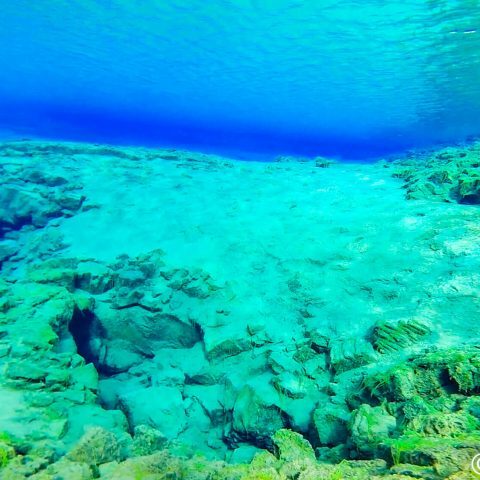 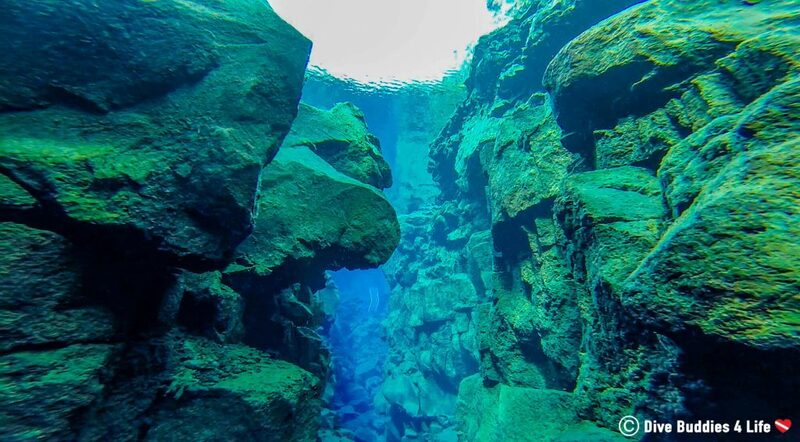 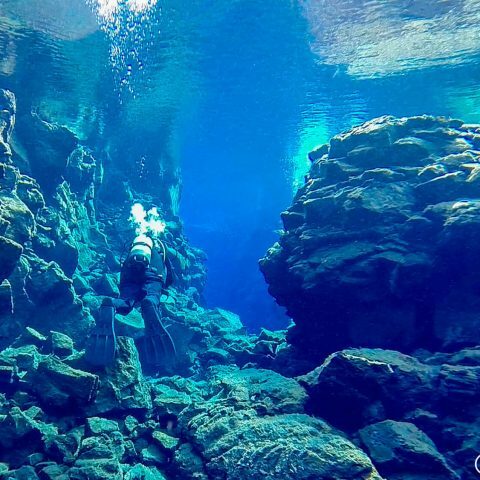 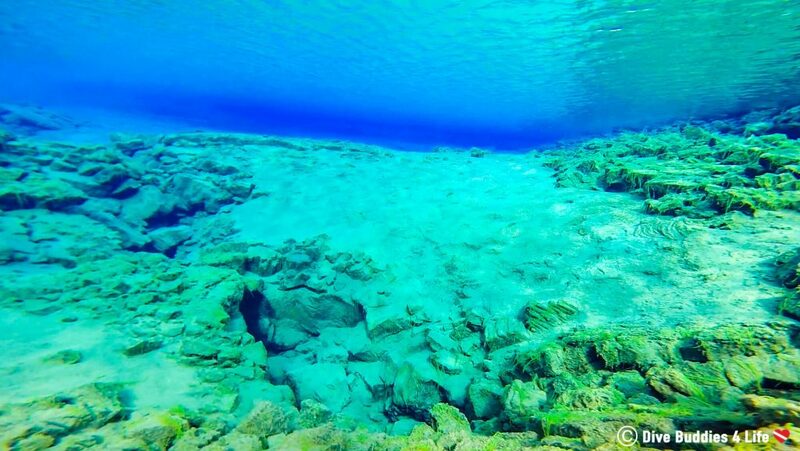 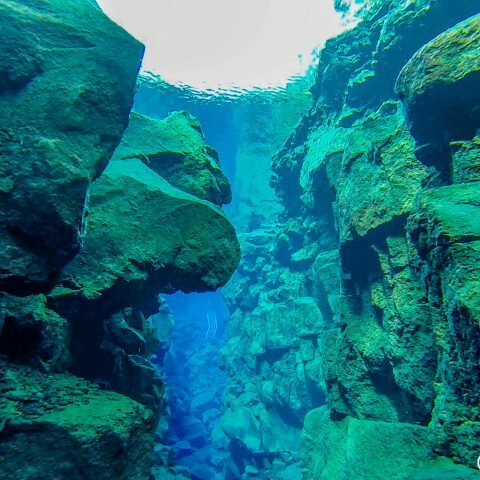 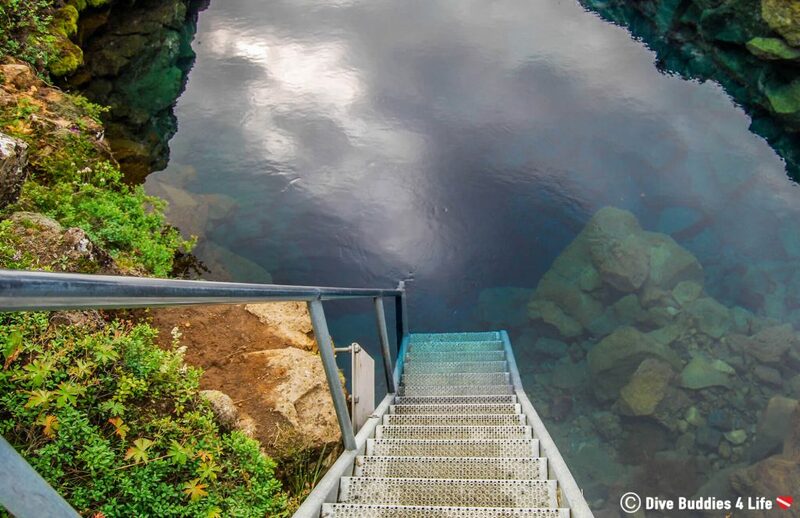 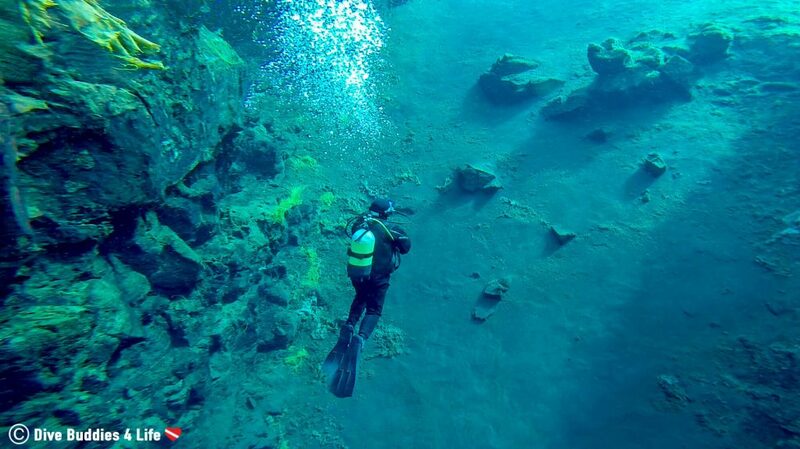 Iceland may be close to the Arctic circle, but that didn't stop us from diving into the clearest water on the planet. 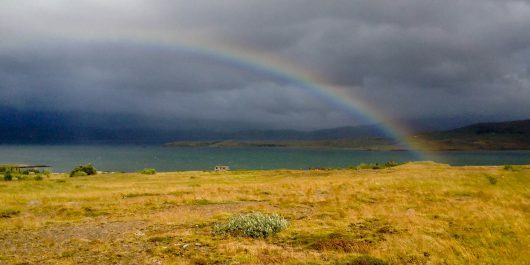 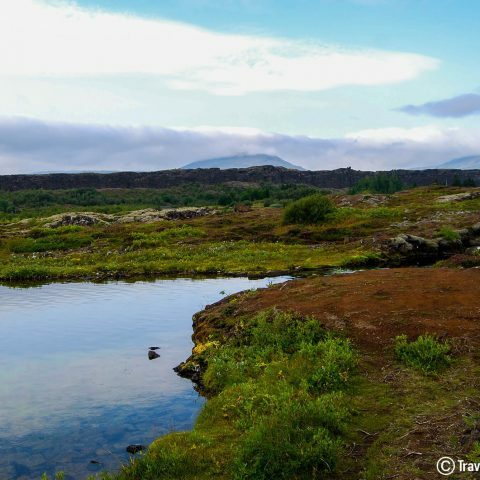 Iceland's natural beauty is overwhelming, specifically around Mývatn. 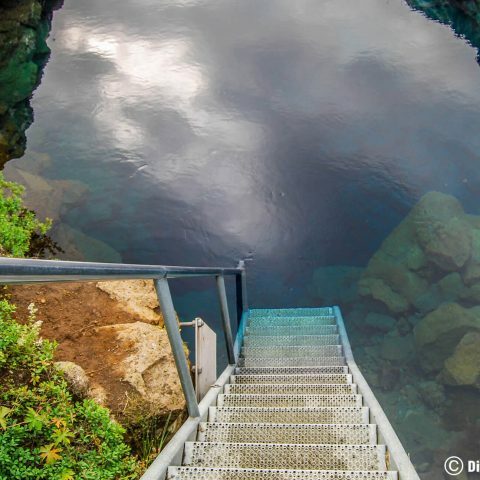 Check out the top 5 places to hike in this region. 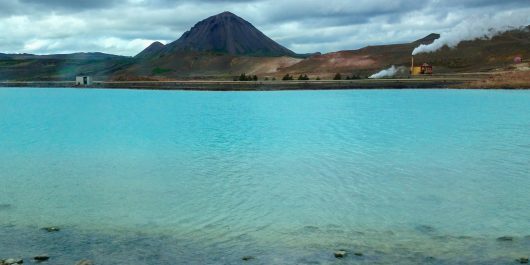 Take a dip in the Blue Lagoon and the Mývatn Nature Baths, two of Iceland's best geothermal hot springs. 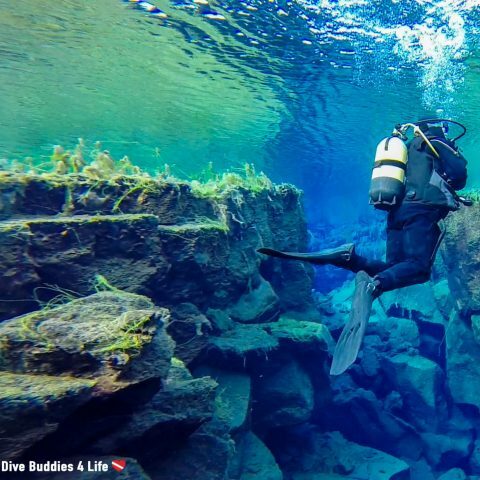 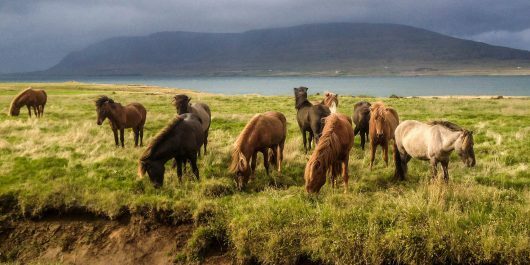 Try these 9 adventures and truly feel like you have lived it up on your vacation to Iceland. 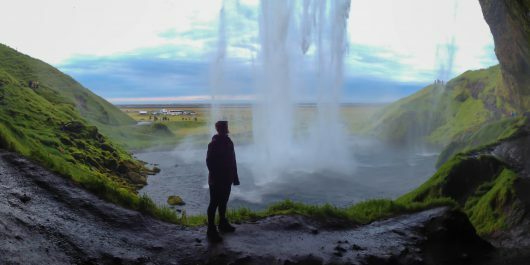 Iceland's pristine beauty is world renowned and after having visited 8 different waterfalls around the country we now understand why. 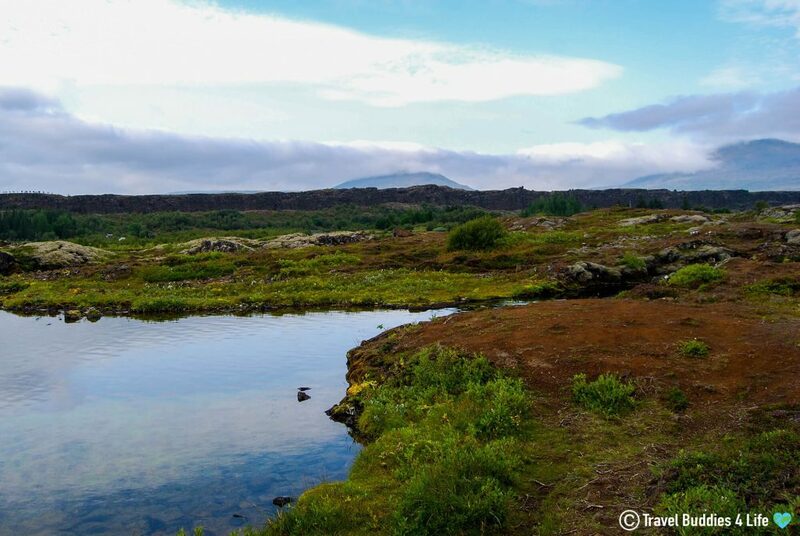 The Fossatún troll gardens is a neat spot to check out and learn about Icelandic fables and superstitions. 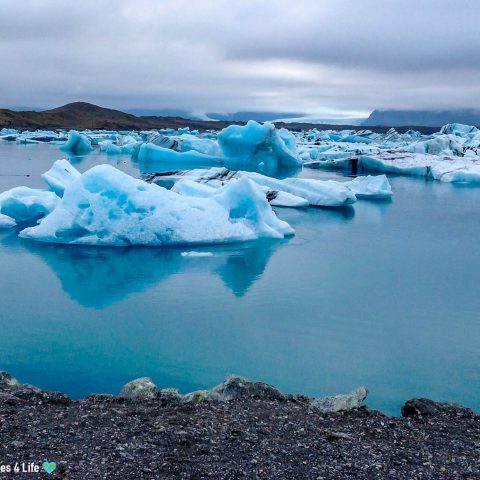 Seeing the beauty of Iceland's world renowned Jökulsárlón Lagoon was a jaw dropping experience. 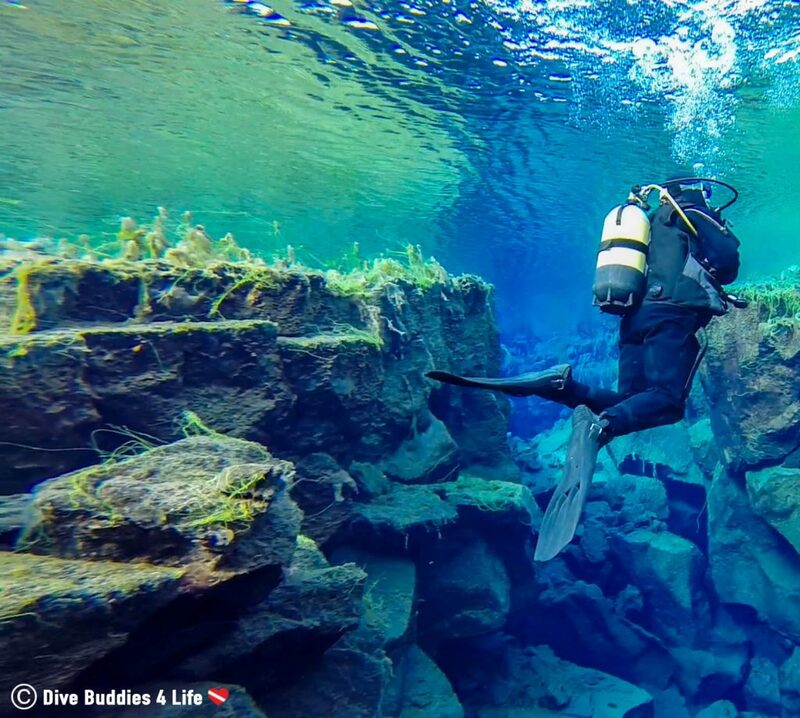 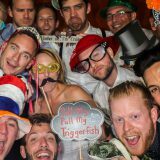 Check out our frigid adventure.